Space and style. Form and function. Comfort and capability. The 2019 Mercedes-Benz GLC SUV and GLC Coupe at our Mercedes-Benz dealership convenient to Washington DC is the perfect balance of the qualities you can’t live without in a vehicle. Whether you opt for the coupe or SUV, the 2019 GLC is exquisitely crafted. Wherever your desires land among the 2019 Mercedes-Benz GLC SUV and Coupe lineup, luxurious accommodations and precise performance are guaranteed. 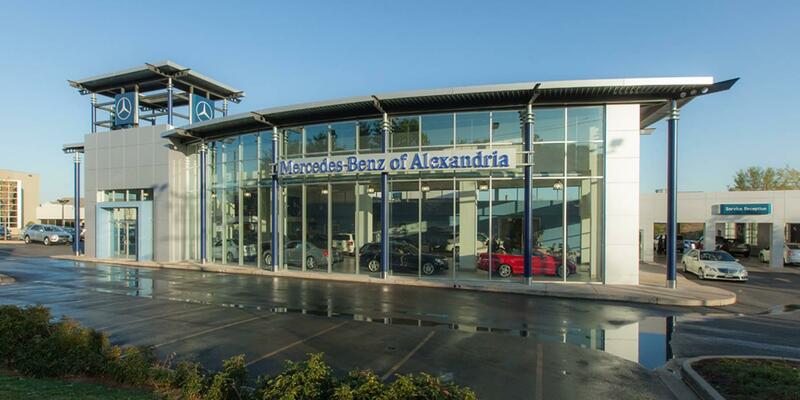 For more information on the different configurations available, or to schedule a test drive, be sure to contact Mercedes-Benz of Alexandria by calling (703) 341-2100 today.